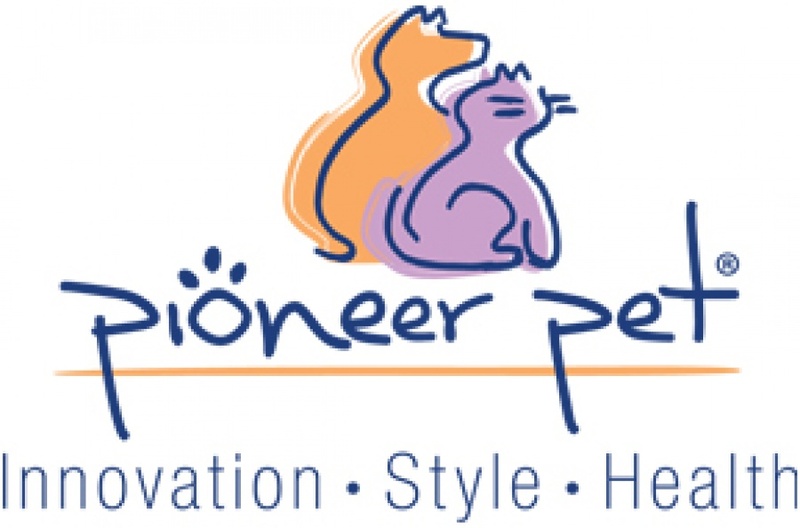 Pioneer Pet Products began as a way to provide pet lovers with simple, practical, and innovative solutions for the most basic pet needs, while providing pets with enhanced quality of life. 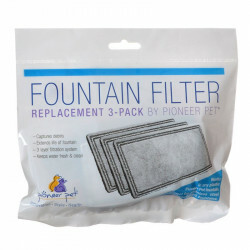 Today, that tradition continues. 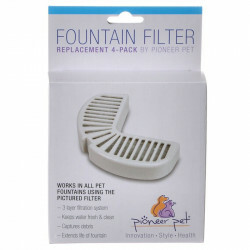 Pioneer Pet offers dog and cat owners effective products that meet their pets' most basic needs without requiring a difficult change in behavior. 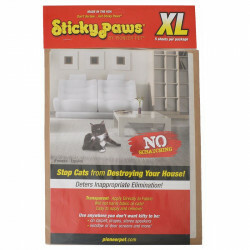 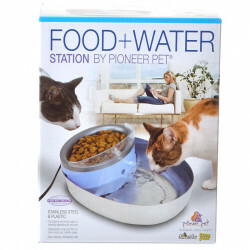 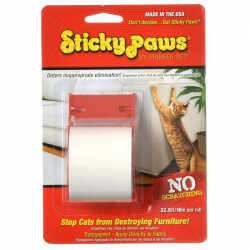 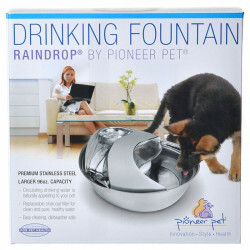 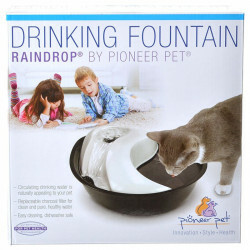 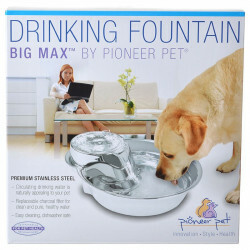 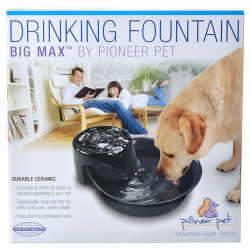 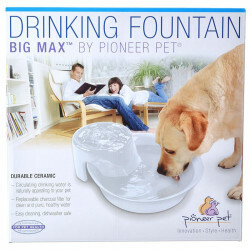 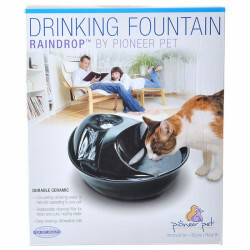 From flowing water fountains to scratchable surfaces, Pioneer Pet knows what your pet really wants. 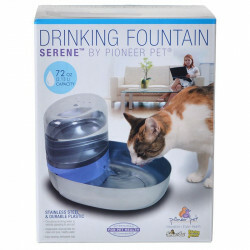 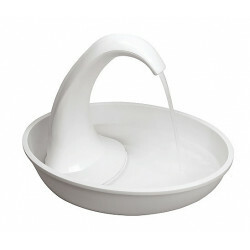 It's pet care's best kept secret: pets love flowing water. 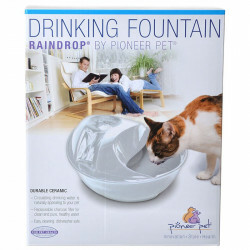 Even something as small as a light trickle will attract your dog or cat's attention far better than a bowl of standing water, encouraging them to drink more frequently which supports healthy hydration. 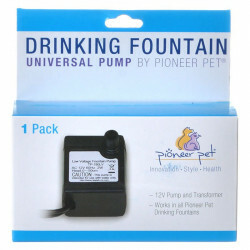 Pioneer Pet's flagship product line features the most innovative dog and cat water fountains in the biz, in a wide variety of shapes and styles that will fit any need you have. 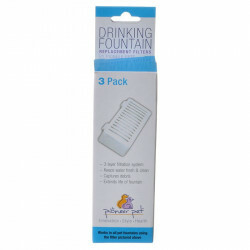 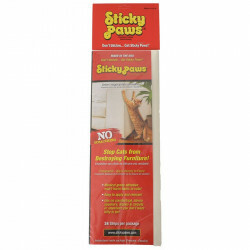 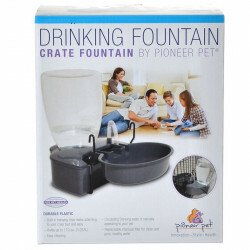 Check out Pet Mountain's huge selection of Pioneer Pet fountains and scratchers to find the perfect product for your furry friend.